Mitch has a unique mixture of education and work experience that makes him a valuable member of the company and to any project team. 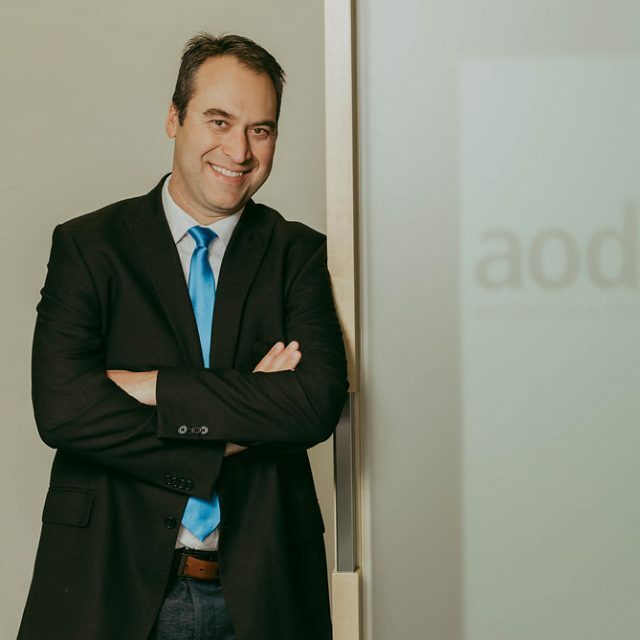 Mitch joined aodbt in 2008, became a partner in 2010, and was appointed the firm’s Managing Partner in 2015. Mitch splits his time between the day-to-day operations of the firm, marketing, sustainable design, and project management. His diverse background and work experience has allowed him to contribute and excel in this diversity of roles. Mitch has a straight forward and honest approach to the work he performs on a daily basis. He will give honest answers to clients on the projects he is involved with, and works hard to give the aodbt team the best environment in which to succeed on a daily basis.